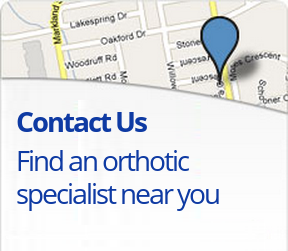 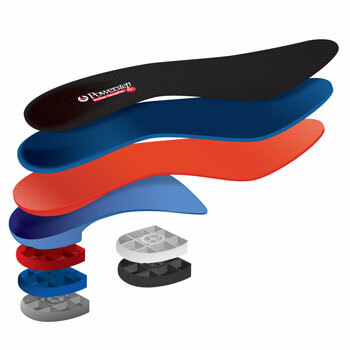 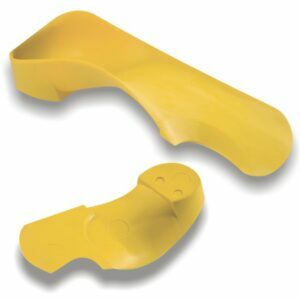 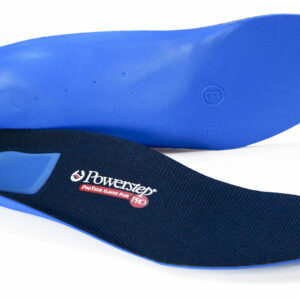 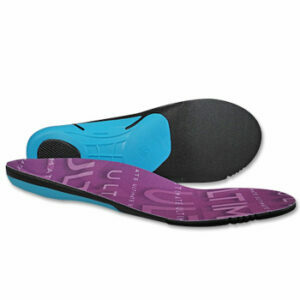 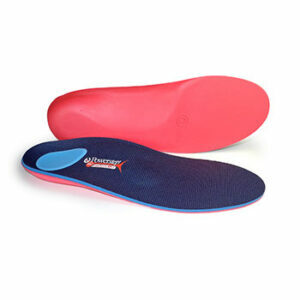 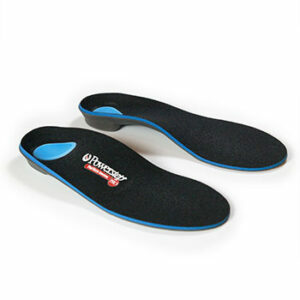 A unique, patented full length orthotic insert designed specifically for medical professionals. 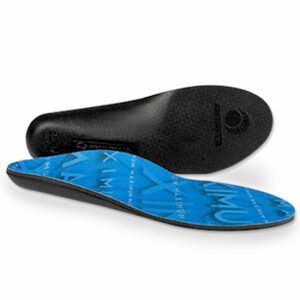 The patented shell design allows for quick, simple adjustments of heel lifts or varus and valgus heel wedges to easily create a customized orthotic product. 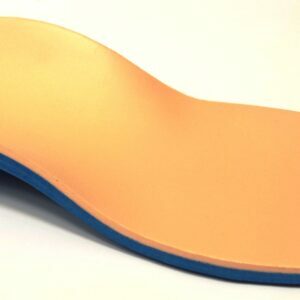 The posts and heel heights snap into the base of the shell and stay securely in place. 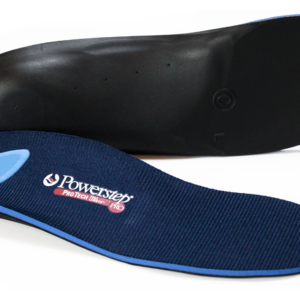 Heel wedges decrease the load on lower extremities and reduce pronation and supination to improve the entire lower extremity alignment. 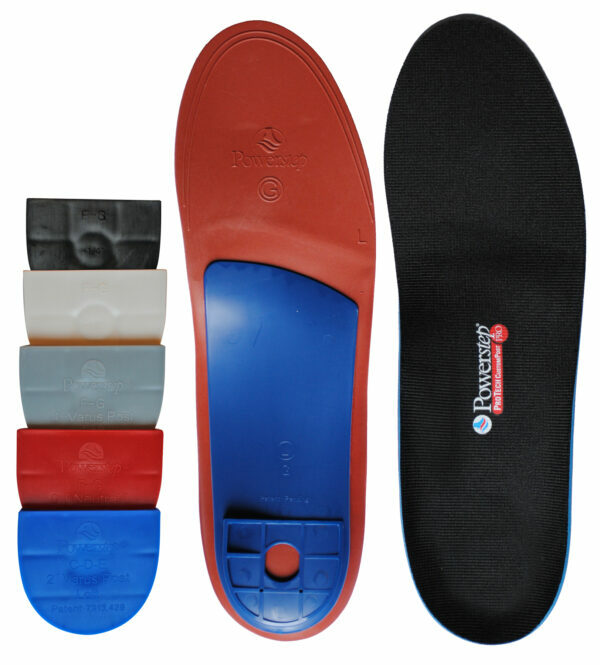 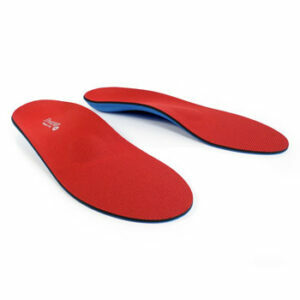 Heel lifts are ideal for gait correction, leg length discrepancy, Achilles tendonitis and rehabilitation needs.